The value of the mobile learning products market is expected to more than double by the end of 2017. 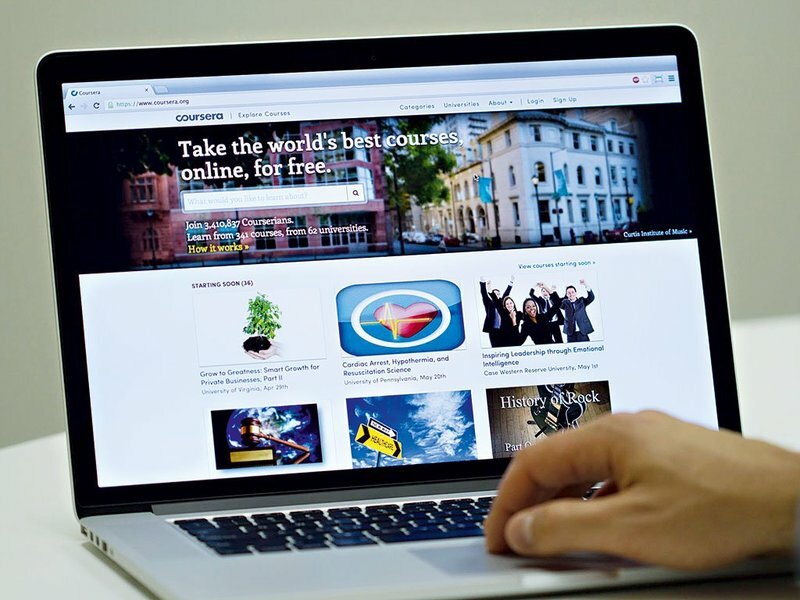 There are many business models for online education, but the platform model in particular, which connects instructors and students, has been thriving. Platforms have their own challenges: most successful ones – like Uber – invest a fortune into ensuring the security and comfort of their users. Nobody in their sane mind would trust a driver without a driver’s license or rent a room from somebody whose identity isn’t verified. Similarly, students are more likely to stay with an e-learning platform if they feel that they are provided with hand-picked, high quality content from qualified instructors. Curation mechanisms are essential if your platform is to scale, and must be developed at an early stage of your business’s growth. You can hire staff to curate your content (editorial curation), rely on the word of mouth ratings and reviews (social curation), or employ algorithms to restrict low-quality content from the platform (algorithmic curation). Many online e-learning platforms solve the problem of content curation by partnering with respected educational institutions. 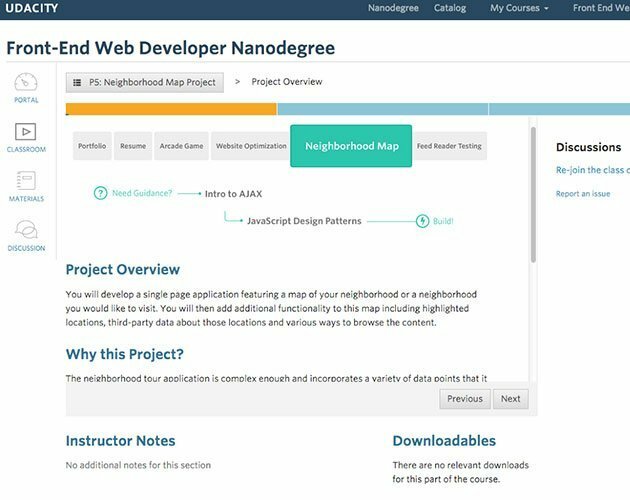 If you try to submit an application to Coursera, you will be asked to provide the name of the institution you’re affiliated with since the platform only accepts proposals from instructors at a number of their partner institutions. This list of partners includes a number of very well-known universities all over the globe. By only working with academics who have already been hired by leading institutions, Coursera guarantees the quality of their content and saves time. This approach also works because people value recognized brands, and accessing online courses from ivy league lecturers gives students a sense of belonging to an elite educational institution. edX takes a similar approach, partnering with a variety of organizations including government institutions, nonprofits, and NGOs. By going beyond universities, edX widens the selection of topics they can cover. To motivate institutions to cooperate with their programs, edX offers their members a number of technical, marketing, and educational services; they even teach their instructors how to design a better course strategy and use data analytics to promote their courses. Some platforms that pride themselves on niche topics and high-quality online courses prefer to deal with their content curation in-house: they pick their own instructors and make sure they know what they’re teaching. Admittedly, this can be time consuming and expensive, as you have to run background checks on instructors and often help them record video lectures or design the whole course so that is works well with the platform’s style. One online education provider that tains their own instructors is LinkedIn’s Lynda. Lynda is a paid, subscription-based online educational platform that is widely advertised through the Linkedin network and prides itself on providing practice-oriented courses for professionals across a number of fields including design, software development, and business management. Lynda has a staff of content managers who are responsible for curating the content for their courses. Everyone who applies to the platform has to provide a sample video recording similar to the ones used in actual courses on the platform. The platform specifies guidelines for such videos, and the content managers are willing to help applicants produce these recordings. Human resources managers know that requiring a sample task works as an efficient deterrent for less qualified and experienced applicants. This is certainly true for educational platforms: by simply asking applicants to comply with a set of guidelines, Lynda ensures higher content standards. Udacity follows a similar strategy with Udacity Coaches – experts in a particular field who are meant to share their knowledge and provide support to students. The platform claims that their coaches come from various backgrounds, but as employees of the platform they are verified as experts in the field they teach. Certain types of educational platforms (for instance, platforms for school students) require even stricter curation for safety purposes. Content for such platforms can be curated with algorithms. For example, when new instructors apply, the platform may restrict access for those who don’t meet certain criteria. Potential instructors may be asked to provide a particular certification, have x number of years of experience, or submit a copy of a valid id of a certain type.. Depending on where the platform is based or where it is used, this criteria can be influenced by laws of a particular country. For example, all teachers in the US have to go through a number of background checks, performed by the state, before they can teach at a school. This means that by providing access to the platform only to full-time school teachers, the platform owners already ensure a certain level of security and quality. 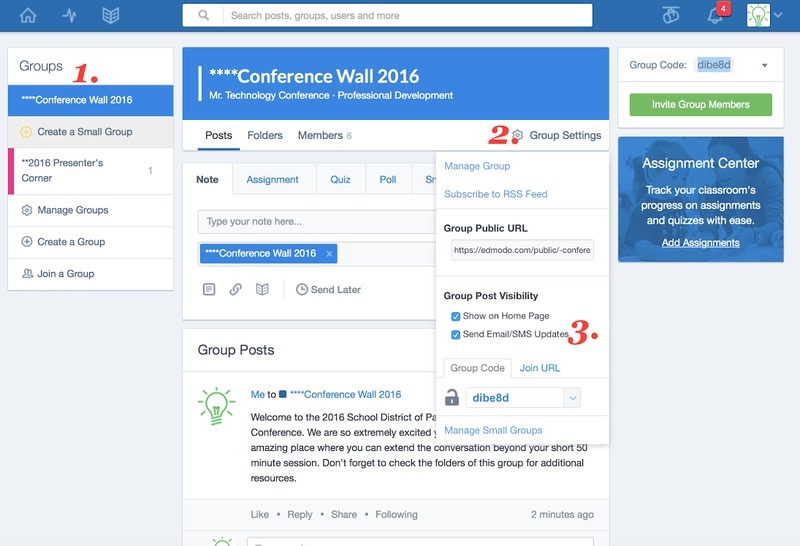 For instance, Edmodo is a web-based platform that provides a safe and easy way for students and teacher to connect and collaborate, share content, and access homework, grades, and school notices. The platform somewhat mimics Facebook, but provides a highly-controlled environment with curated content that is appropriate for school children. In some cases all curation is done by teachers themselves – in others, schools or school districts have a say in what makes it to the platform and what doesn’t. Restricting access to a certain group of people is an effective way of preventing inappropriate content from appearing on your platform. Curating content by simply allowing users to rate and review courses and instructors seems like the easiest way to go, and is likely the cheapest one too. The only problem is that in the real world, where reviews can be bought and ratings manipulated, this doesn’t always work out as well as planned. Udemy is a good example of an educational platform that relies on a system of reviews, but they often get criticised for the poor quality of certain courses. For students, buying access to online courses on such platforms is a bit like Russian roulette – you can end up with a really great instructor or a useless one, and there’s no telling which it will be in advance. For platforms that provide paid services, relying solely on reviews can result in poor retention rates and can damage the platform’s reputation; for a platform that has just launched, this can be a deadly combination. Introducing a system of ratings based on reviews is great as an additional filter, but just relying on ratings/reviews and nothing else is not the optimal solution. Combine several methods of curation: for example, social (reviews and ratings) with algorithmic (ensuring that instructors can use the platform only after submitting proof of certification). Applying multiple filters results in overall higher quality. Decide whether you want a highly scalable platform that has less curated content or one that grows more slowly but feels elite. Delegate some of the background checks to reputable third-party institutions – this will save you time and create more recognition for your platform when it launches.